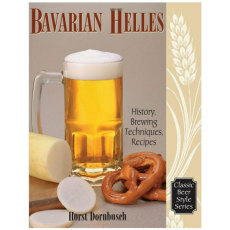 Helles was first created in Munich n 1894, it is perhaps the most delicate beer imaginable. The wood makes the difference. 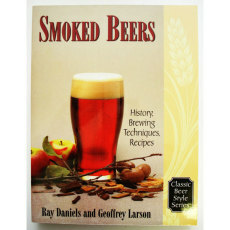 Imagine the sweet aroma of smoking alder or cherry, and the flavor that's transported from the smoked malt into the finished beer. 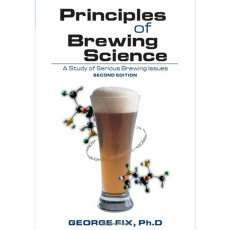 In this indispensable reference, author George Fix applies the practical language of science to the art of brewing. 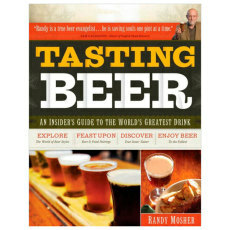 This DVD, produced by WTIU from Bllomington, Indiana features tours of Indiana breweries: Broad Ripple Brewpub, Three Floyds and Upland as well as interviews with Darren Connor of Bier Brewery, Liz Lauglhin of Rock Bottom and homebrewer Bill Ballinger. Bob ostrander and Derrick Morris have provided us a detailed journey through the rich heritage and tradition of brewing beer in Indiana. Grow a beer garden! 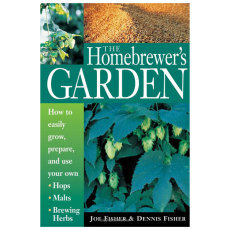 Enhance the flavor, aroma, and personality of your homebrew by cultivating your own hops, herbs, and malt grains.